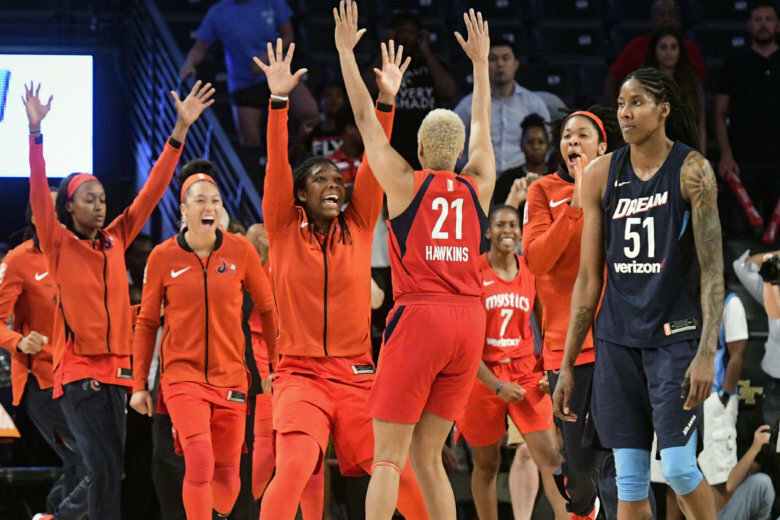 The Washington Mystics overcame a quiet night from Elena Delle Donne to earn a trip to the WNBA Finals for the first time in franchise history, holding off the Atlanta Dream 86-81 in the decisive fifth game of their semifinal series Tuesday night. 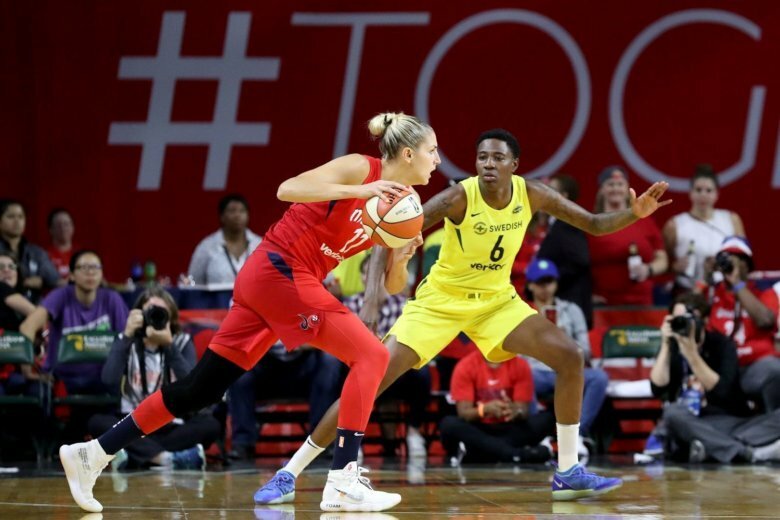 Elena Delle Donne had 15 points and 10 rebounds in her return from a bone bruise in her left knee and the Washington Mystics forced a decisive Game 5 with a 97-76 win over the Atlanta Dream in the WNBA semifinal series. Washington Mystics star Elena Delle Donne has a bone bruise in her left knee and will be listed as questionable for Game 3 of the WNBA semifinal series against the Atlanta Dream. Washington (23-12) will open a best-of-five series against Atlanta on Sunday, aiming for its first WNBA Finals appearance. 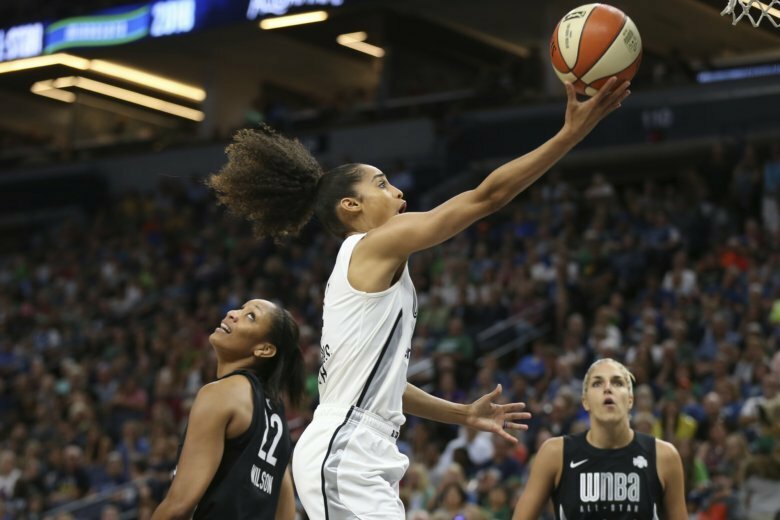 Los Angeles and Minnesota — the past three WNBA champions — have both been eliminated from the postseason. 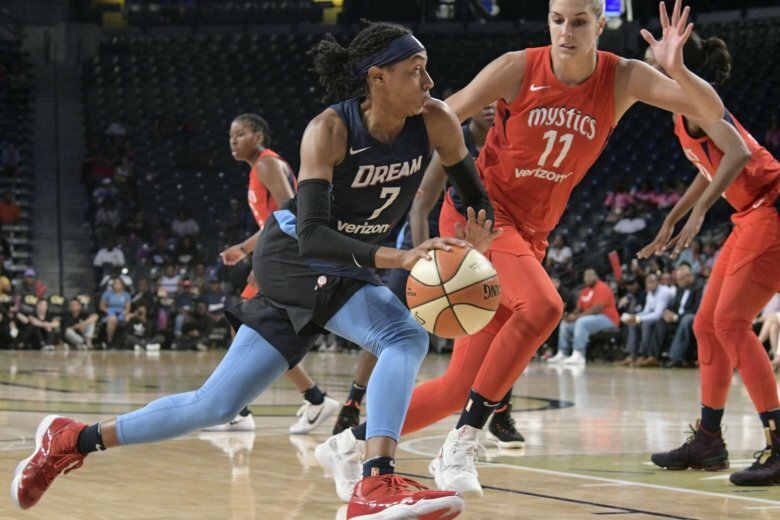 Ariel Atkins scored a game-high 26 points, Elena Delle Donne added 23 and the Washington Mystics won their sixth straight, beating the Dallas Wings 93-80 on Sunday. 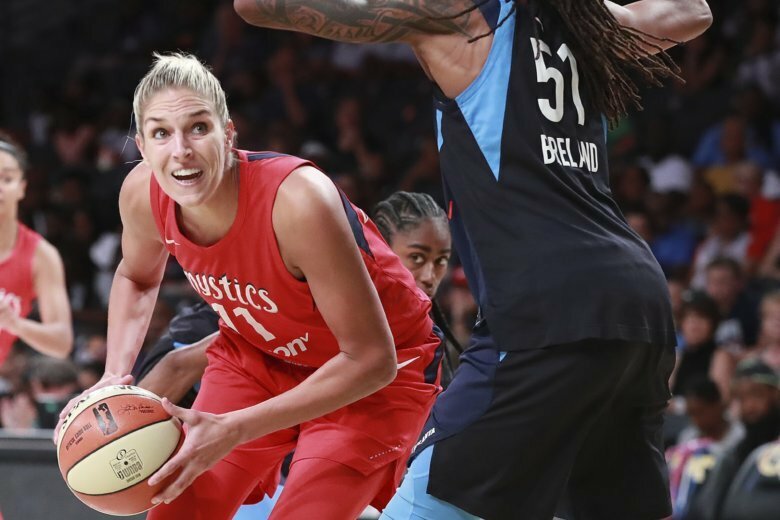 Elena Delle Donne had 28 points and 16 rebounds to help the Washington Mystics snap the Atlanta Dreams’ franchise-record 8-game winning streak with an 86-71 victory on Tuesday night. 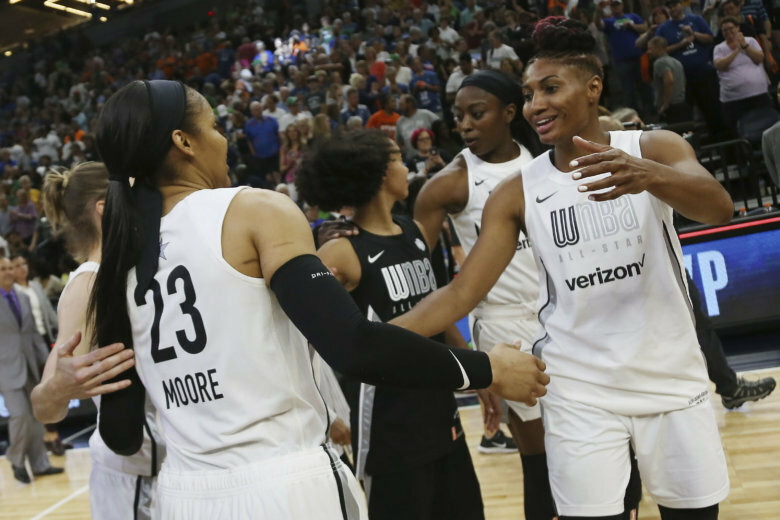 Team Candace Parker came out victorious against Team Delle Donne Saturday night for the 2018 WNBA All-Star Game. Click through the gallery for photos from the game. 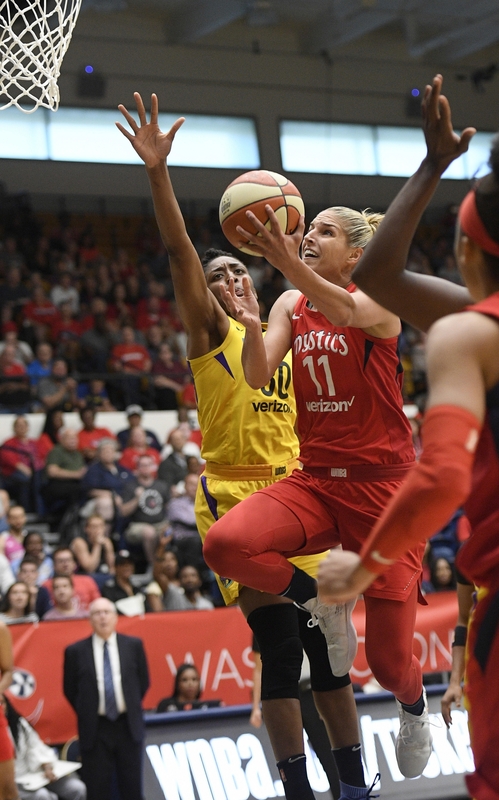 Despite Elena Delle Donne’s hot-shooting 21-point game, the Washington Mystics fall to the Connecticut Sun 94-68 in their last game before the WNBA All-Star break. 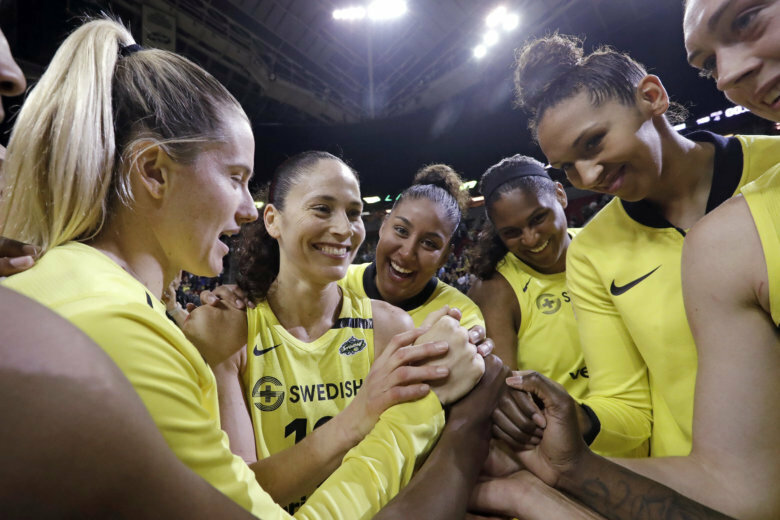 Elena Delle Donne’s 29 points were the game-high, but Sue Bird’s 21 set Seattle’s franchise scoring mark to help the Storm beat the Washington Mystics 97-91 on Sunday. 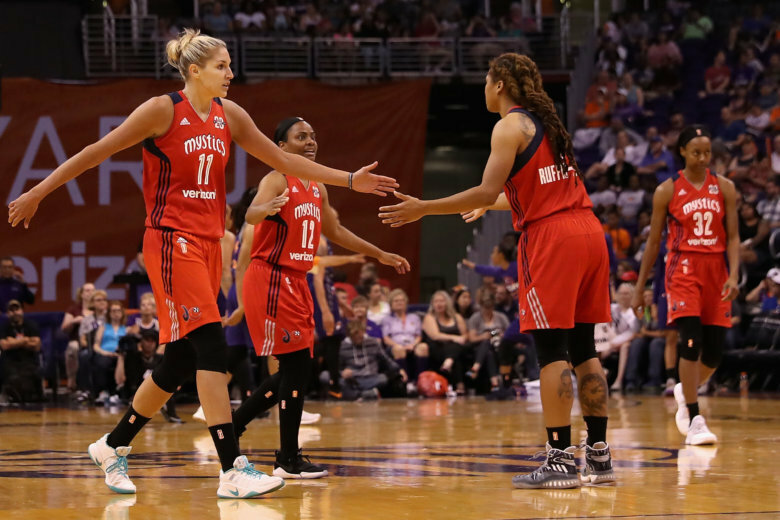 Elena Delle Donne scored 11 of her 21 points in the 4th quarter to help the Washington Mystics beat the New York Liberty 86-67. 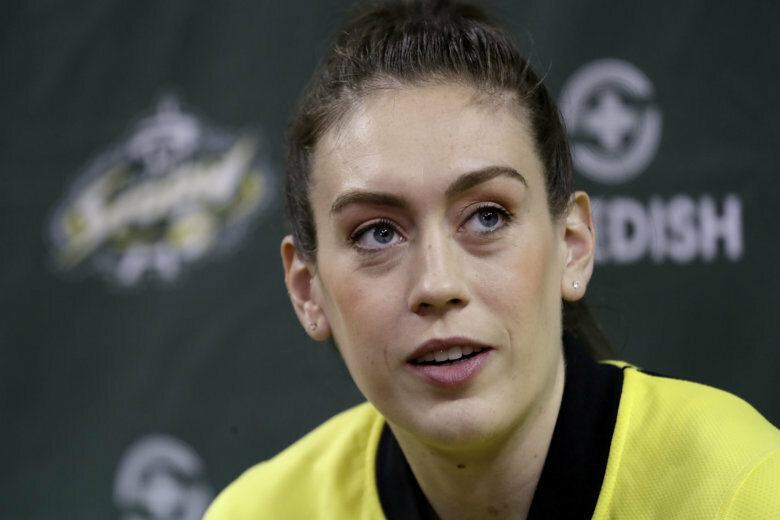 Jewell Loyd scored 27 points and Breanna Stewart added 25 to help the Seattle Storm hand the Washington Mystics their first loss, 81-77 on Tuesday night. 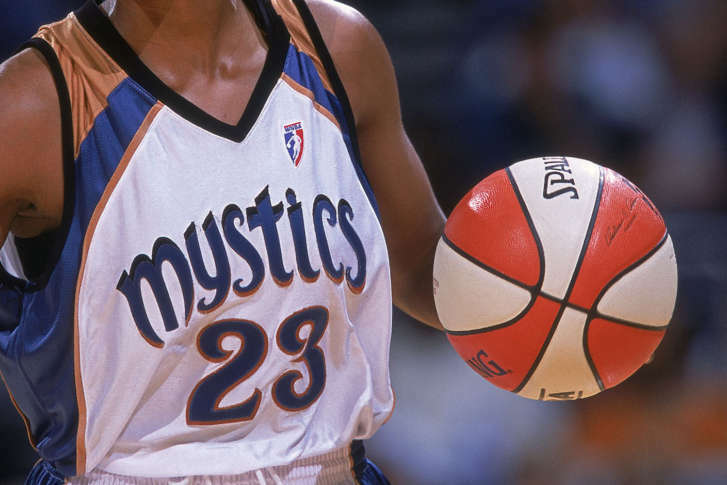 The Mystics made eight three-pointers to improve their record to 2-0 in the young season. Las Vegas cut Washington’s lead to 71-70 with 30 seconds to play, but a lay-up and a pair of free throws led to the deciding margin.